A Newbery-winning author and a brilliant new artist create a story that young readers will read and perform for years to come. Watch and listen as a grandmother recounts a tale of a resourceful farm girl lost in a blizzard, searching for her dog. 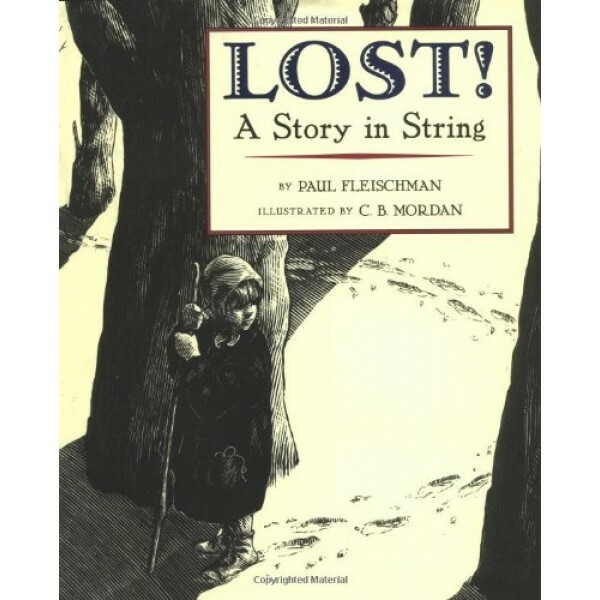 As she describes that young girl's hazardous journey, a sequence of string figures takes shape in her hands, illustrating each step along the way. Striking scratchboard illustrations bring the grandmother's story to life, while clear instructions and careful diagrams at the end of the book allow you to recreate the tale, and to hold string figure performances of your own. 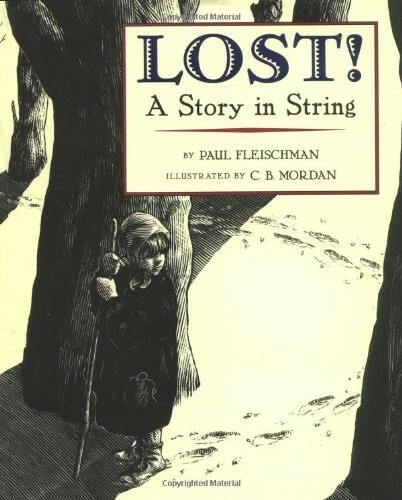 Paul Fleischman's own intergenerational string troupe, String Quartet, has made Lost! a regular part of its repertoire, and you can too.